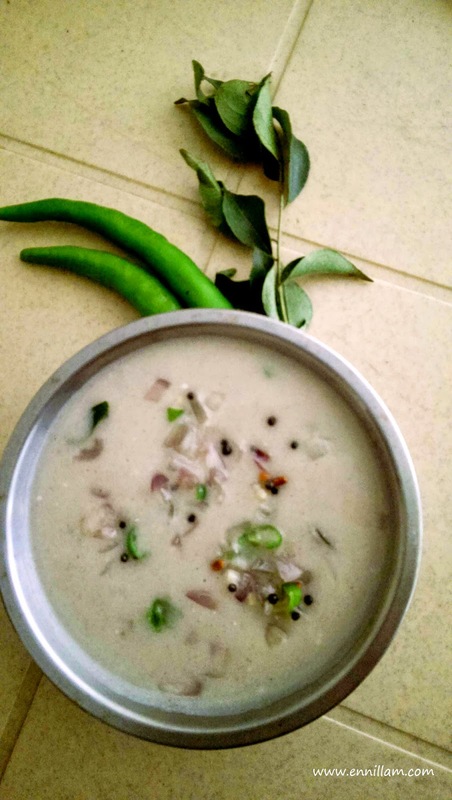 This dish can be served as a side dish for white rice with tamarind based gravy (like puli kuzhambu, thatta payaru kuzhambu, Kathrikai pulikari , Milagu thokku etc.,) . 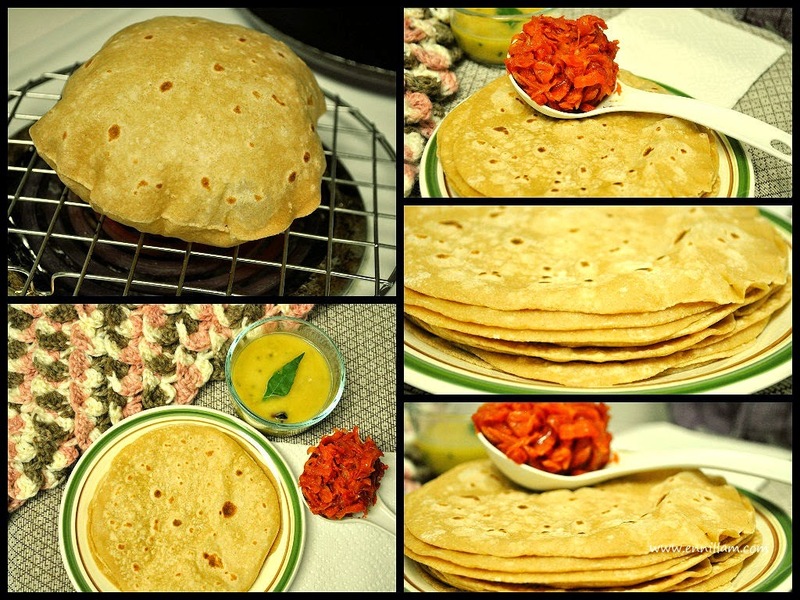 It can also be served as side dish for parathas. 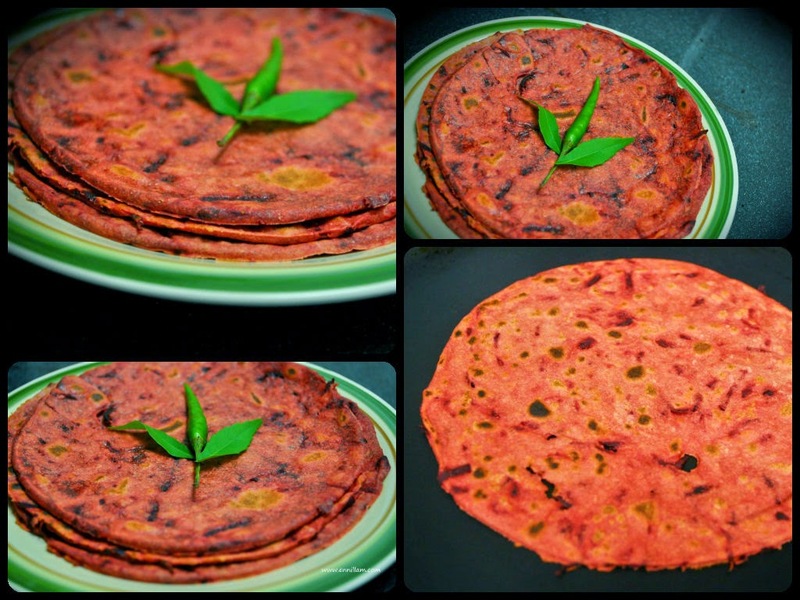 This dish is very popular in southern side of Tamil Nadu, you can find in most of the marriage occasions. This is commonly named as "Thadiyangai thayir pachadi". 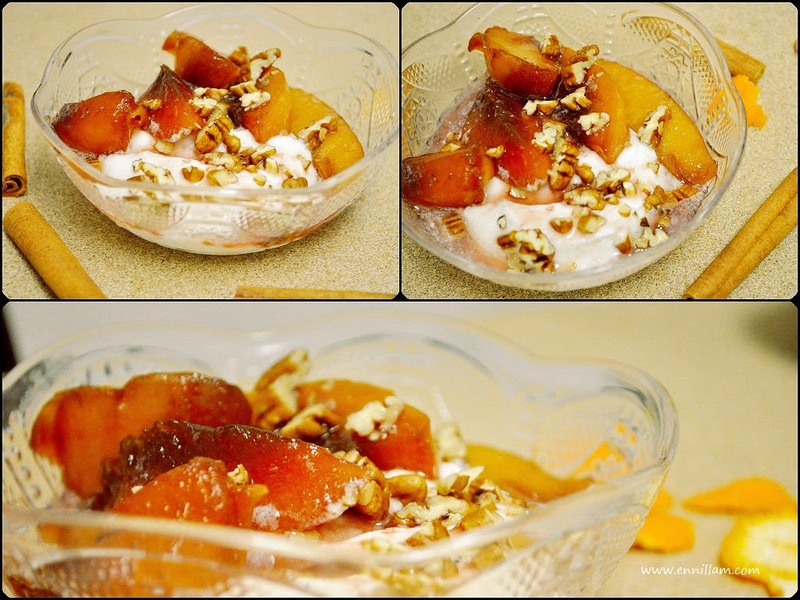 This white gourd recipe is very easy and quick to make. Tastes great. once cooled, add two tablespoons of curd. 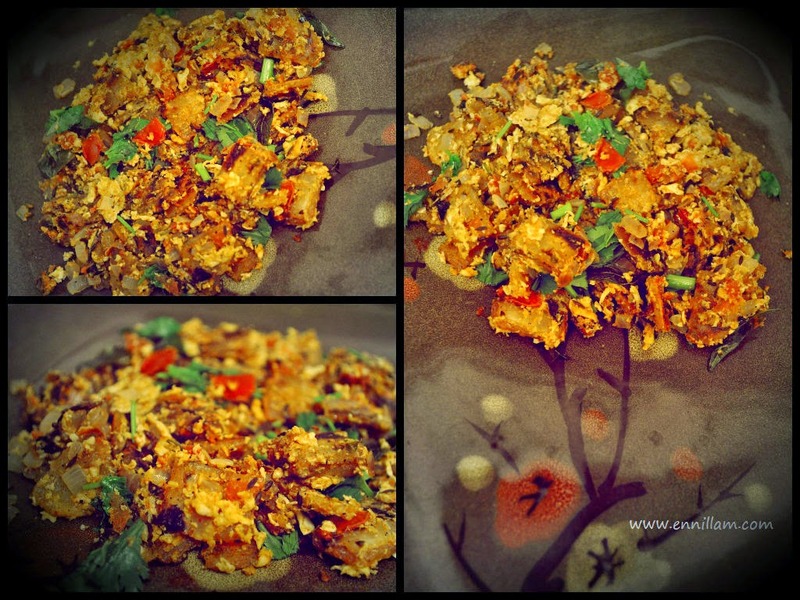 Mix well and garnish it with coriander leaves. Serve as a side dish for any tamarind based gravy with hot white rice.